109 Central Parke E, BERLIN, MD 21811 (#1002190026) :: Eng Garcia Grant & Co. 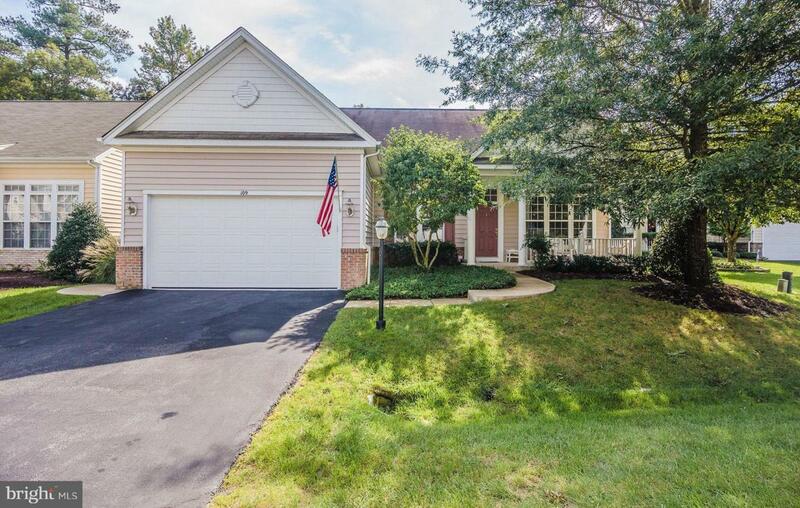 Spacious 5 bdrm, 3bath Sandpiper model (with finished 2nd floor) single family home in The Parke, a 55+ Active Adult community. 3 bdrms/2baths downstairs, and 2 bdrms/1 bath upstairs. 10 ft. ceilings and hardwood floors greet you in the foyer, as well as a formal living room and dining room. 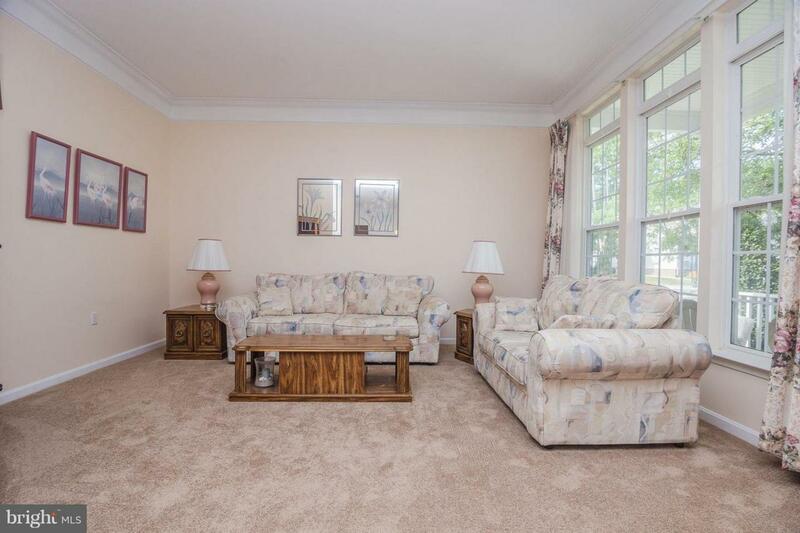 Continue through to an open concept family room, kitchen and eat-in breakfast nook. Gas fireplace in family room and crown molding throughout house. Brand new wood-look laminate flooring in the kitchen and downstairs hall bath. 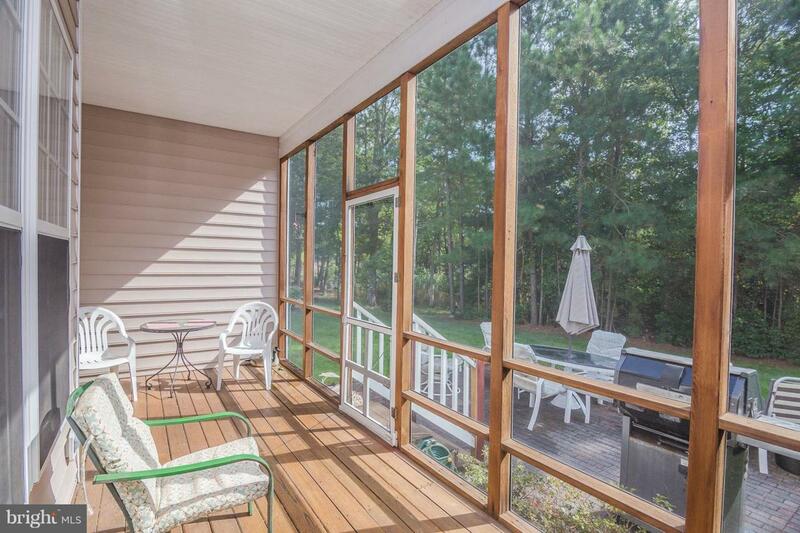 Screened in back porch as well as spacious 14x16 paver patio for outdoor enjoyment. Downstairs also offers a laundry room w/ utility sink and attached garage w/side entry door. Large downstairs master has tray ceiling, and his/her closets (one is lg walk-in). Master bath has soaking tub with jets, stand up shower, separate toilet room, and linen closet. Upstairs offers 2 additional bedrooms, full hall bath and large storage closet. Dual zone HVAC. New upstairs HVAC unit in 2018, new microwave in 2018, new hot water heater in 2017. Tax record square footage is incorrect. Estimate of total square footage is approx. 3400 sq. ft.- buyer to confirm. 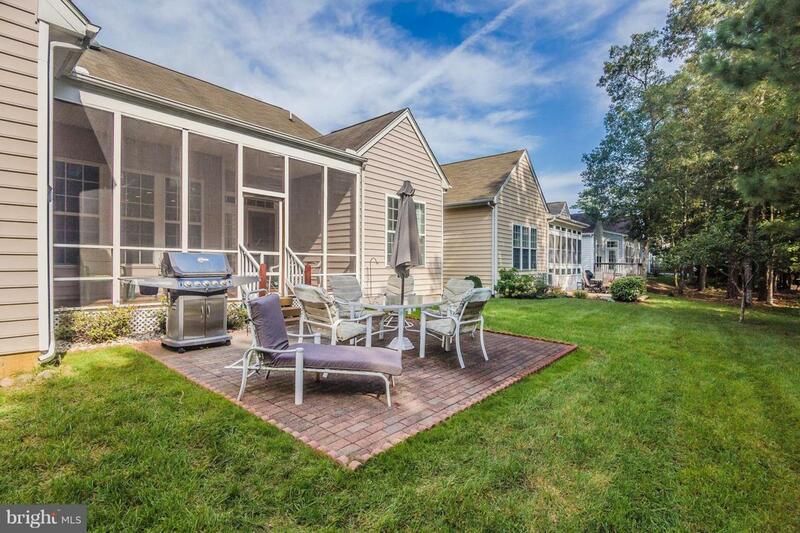 Easy to see--great house to accommodate family and friends at the beach and make memories that last! The Parke offers private clubhouse with fitness center, heated indoor pool, spa & sauna, billiards room, card room, meeting space, and library with computer center. Other amenities in The Parke are an indoor mail pavilion, park with gazebo and benches, walking and bike trails, nature preserves and trails, 27 ponds, 4 acre stocked lake with fishing pier and canoe access, and community crabbing pier on Manklin Creek!! The Parke also takes care of landscaping (mulching, pruning, and leaf removal), lawn care (grass cutting, fertilization, and insect treatment), gutter cleaning and snow removal from driveways/walkways.